Beginning in late May in North Carolina, activists have gathered in several cities to protest the cuts in education, increased taxes on the middle class, cuts in employment benefits, the repealing of the Racial Justice Act of 2009, and many other injustices reflective of increasing right-wing political power. Joining us from Durham are activists and educators Holly Jordan and Bryan Proffitt, two educators and members of People’s Durham organizers directly involved in what is known as the Moral Mondays protests in Raleigh and Durham. A strength of this growing movement is the broad scope in its goals and strategies, which collectivizes the struggles of many disconnected groups. The protests unite around educational justice, affordable housing, and accessible jobs within and beyond electoral governance. In a state that is flooded with right-wing money, both on the ground organizing – such as civil disobedience, protests and strikes – and as well as Black left political representation. 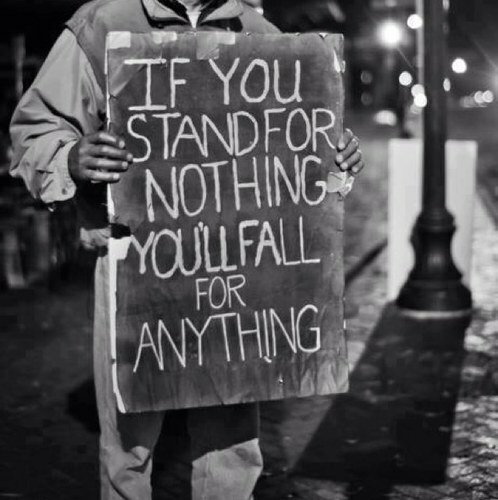 The challenge from this point forward is the sustainability of people-power and political bases in order to achieve the lasting, progressive demands. Connecting each Monday protest to the next, the NAACP documents the movement, participating in media to make each Monday swell greater than the last. However, at some point the legislative session will end, and with it the movement might falter. Yet the needs of our communities of color and working class people are more needed than ever. This speaks to the need for alternative forms of education that keeps our demands at the forefront of our every day struggles. As Bryan Proffitt states, this is the realization of how education is not a neutral force, that making connection between school subjects and current political structures needs to be seamless. Our second interview features commentator and scholar Dr. Annalise Fonza, and Dr. Whitney Battle-Baptiste who joined us to comment on recent Supreme Court rulings, the Zimmerman trial, and related issues. CHECK IT OUT! Peace! 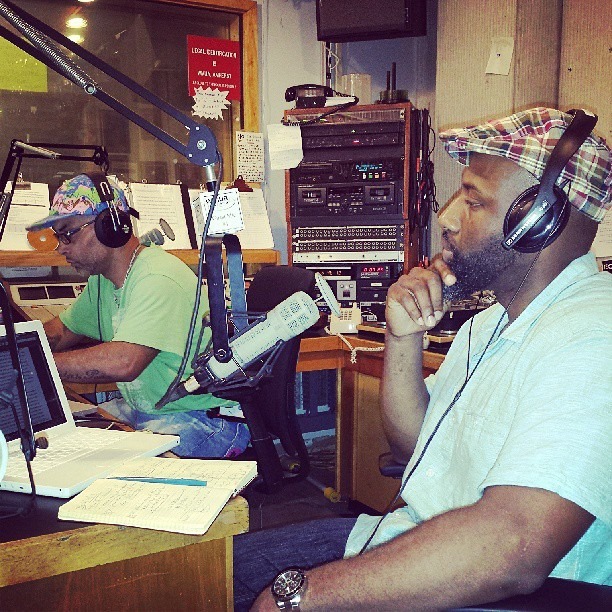 This episode kicks off with a round table discussion with Dr. Amilcar Shabazz, Corey Rinehart, Trevor Baptiste, and Camilla Carpio, surrounding the upcoming celebration Juneteenth happening this Wednesday, June 19th 1-7pm in Amherst town commons. 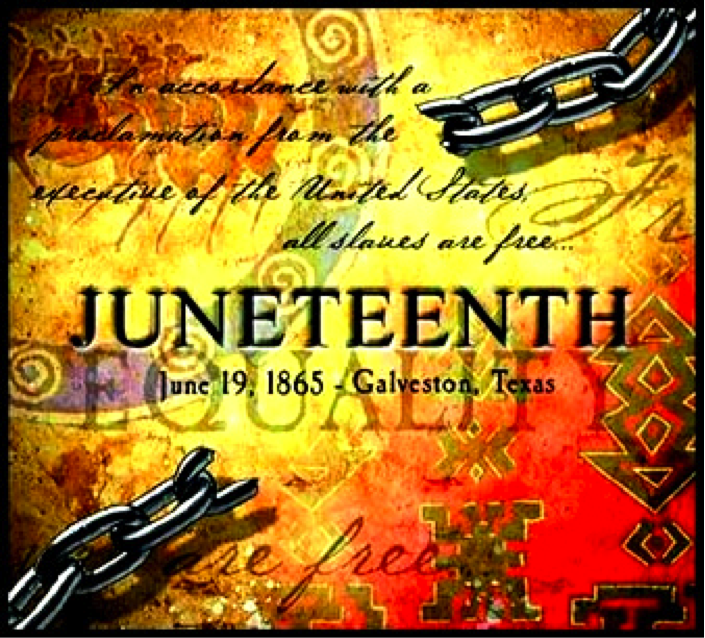 Juneteenth observes the June 19th, 1865, proclamation of the abolition of slavery in Texas. The inter-generational event in Amherst celebrates freedom for people of all backgrounds, with a focus on its meaning for today’s youth. As youth leader of the Multicultural Student Achievement Network in Amherst powerfully puts it, the event functions to mobilize a powerful, rooted community that supersedes ‘diversity’ with an understanding of power that demands self-determination for people of color on the ground, not just on paper. On this packed two-hour edition of TRGGR Radio, Chris sits down for an expository interview with Lois Ahrens, the director of the Real Cost of Prisons in Massachusetts. We discuss the current human rights abuses facing inmates in Massachusetts prisons, including the invasive strip searching of female assigned prisoners. In the second hour we speak with organizer Malcolm Chu and Springfield community youth Penny Noel and Kalimah Dunwell who share the importance and ongoing projects of the housing justice organization Springfield No One Leaves / Nadie Se Mude (S.N.O.L.). We hear personal testimonies of Penny and Kalimah who are fighting against the increasing home foreclosures in Springfield, witnessing the resilience of inter-generational activism in the face of discriminatory displacement. Keep on the lookout for several upcoming actions, including a community takeover of a foreclosed home, a community-organized garden in a vacant lot, and a fundraiser CD release party. 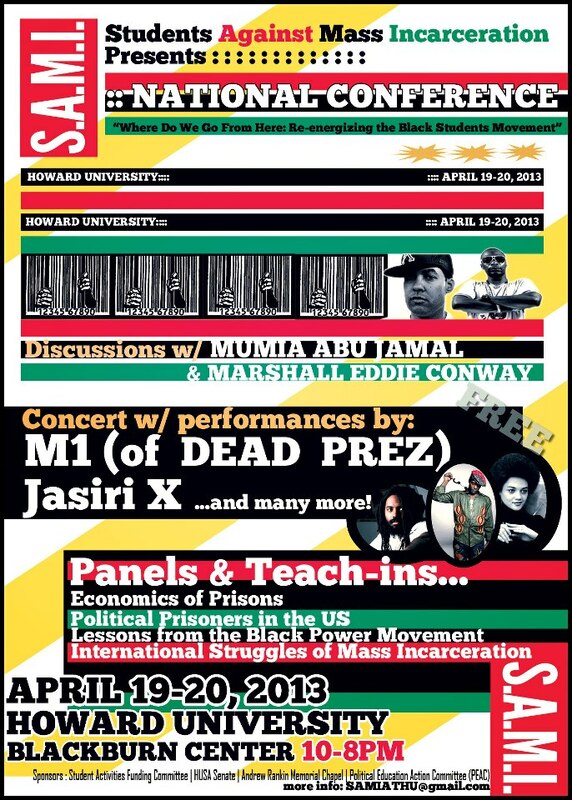 Finally, we are joined by TRGGR-South fam, Dr. Jared Ball of Vox Union who provided a highlight of his earlier conversation with author Jeff Chang about Hip Hop and radical politics. Enjoy the sounds of resistance! 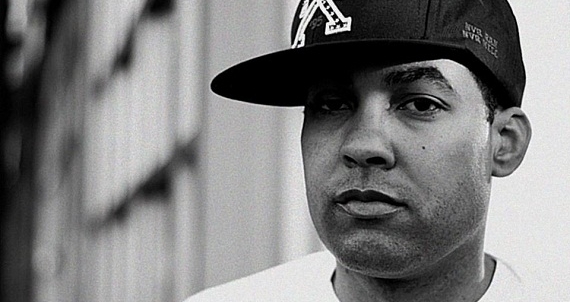 On this episode we speak with Pittsburgh-based critically acclaimed activist and eMCee, Jasiri X on the role of community-based alternative media, the inspirations and directions in his music, and the development of his critical media justice organization, 1Hood. On the second half of the show we welcome TRGGR family, Rosa Clemente, for a multi-pronged discussion including recent news of Chicago school closings, homophobia in Lauryn Hill’s new song “Neurotic Society”, and the recent commencement addresses by President and Mrs. Obama and why they seem to only speak in condescending terms when addressing African American audiences. Enjoy! 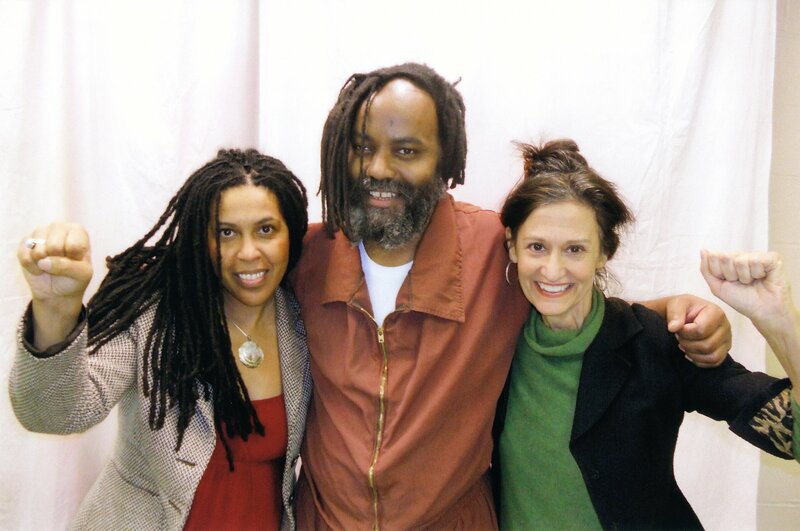 Chris and Rec speak with Johanna Fernandez, (pictured above at left/on Mumia’s right) professor of History and Black and Latino Studies at Baruch College of CUNY and writer and producer of Justice on Trial: The Case of Mumia Abu Jamal. 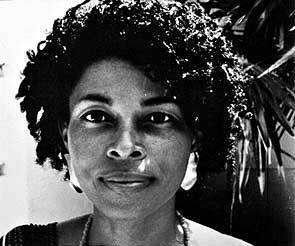 Connecting the campaigns to free political prisoners with other movements to attain racial justice, dignity, humanity, and self-definition, this episode of TRGGR Radio discusses Mumia Abu-Jamal’s current situation on Death Row, the state of the international movement for his release, and its relationship to the addition of Assata Shakur to the Most Wanted Terrorist list. Our second guest is Kim Adino, speaking about the international organization Better Future and the cultural and educational work they engage in with youth in the Dominican Republic through the Women Worldwide Initiative. On the way out we briefly discuss the track, Neurotic Society, that Lauryn Hill was forced to release.